NIEROS® bakery processing lines represent effective solutions for in-line transport of raw, frozen or baked products such as bread, baguettes, cakes, pastries and similar items. 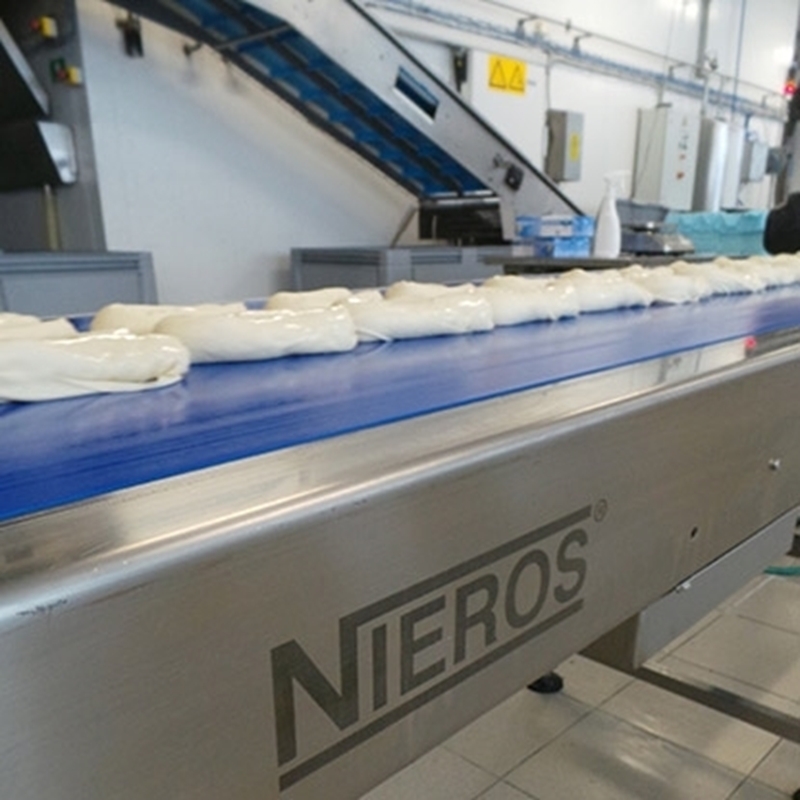 High-quality transport conveyors enable effective operation by providing high-speed transport levels to preserve food quality while the trays and moulds used in the process can be washed in NIEROS® specialized washing machines, i.e. NIEROS® Mould Washer CLT MO. 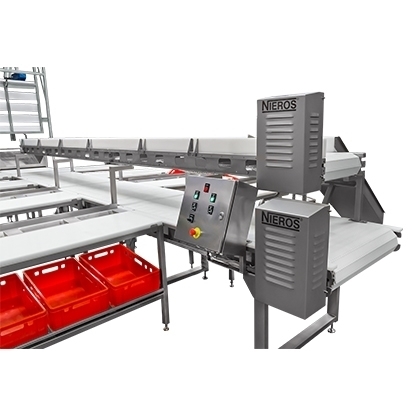 Designed for small or complex production plants, each unit is custom-built to match your precise requirements in terms of production process, type of end product and production capacity, resulting in superior performance and conforming to the requirements of HACCP, IFS and NSF.